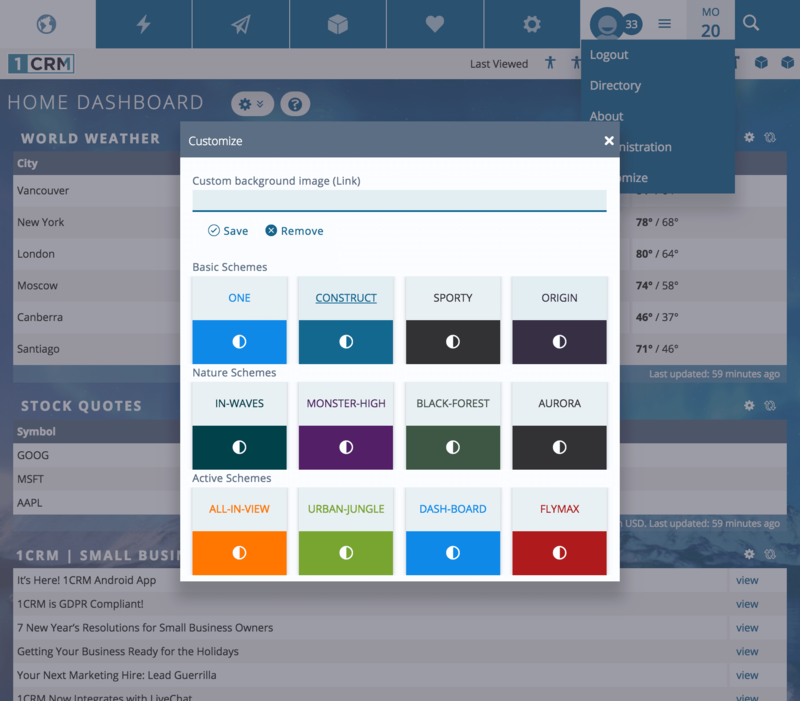 Make your 1CRM platform feel like home by choosing from multiple themes and colour schemes. 1CRM is also available in English, French, Italian, Spanish and German – with more language packs being developed all the time! 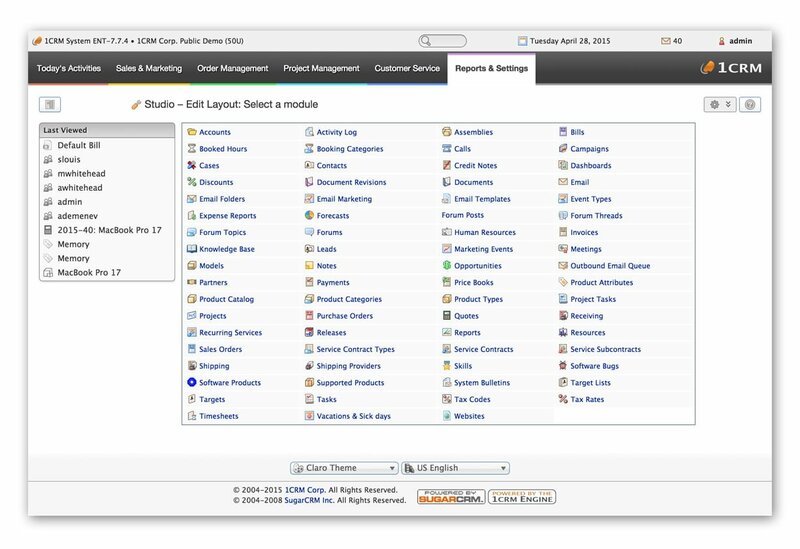 Create and add dashboards anywhere in the menu system to instantly find the data you need. 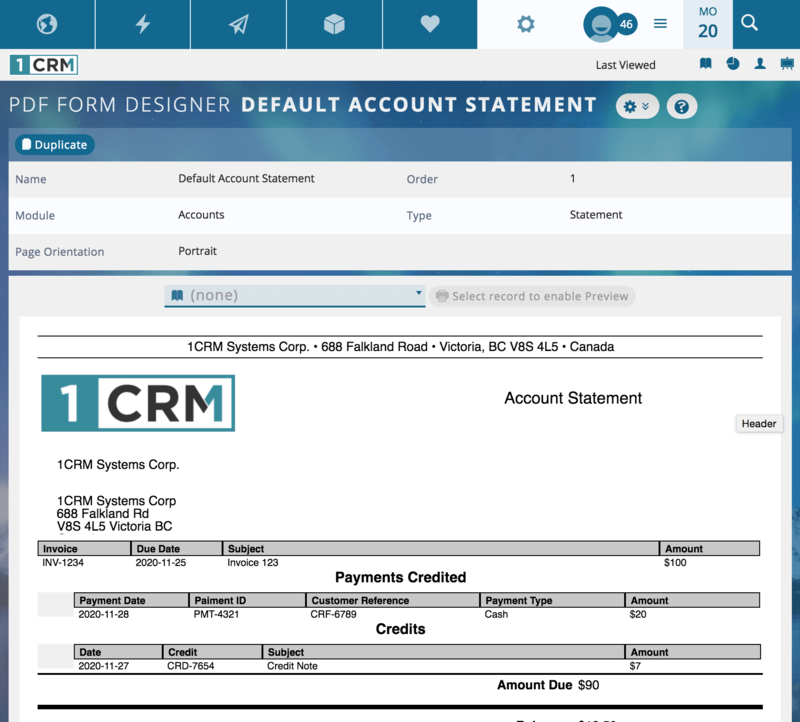 1CRM’s simple Drag ‘n Drop interface enables you to add dashlets from all 1CRM Modules & Charts, plus your Calendar, News Feeds, World Weather and Stock Prices. Use the Layout Editor to customize screen layouts. The Dropdown Editor customizes your dropdown options, while the Custom Fields Editor can create 18 different types of custom fields to add to your screens. 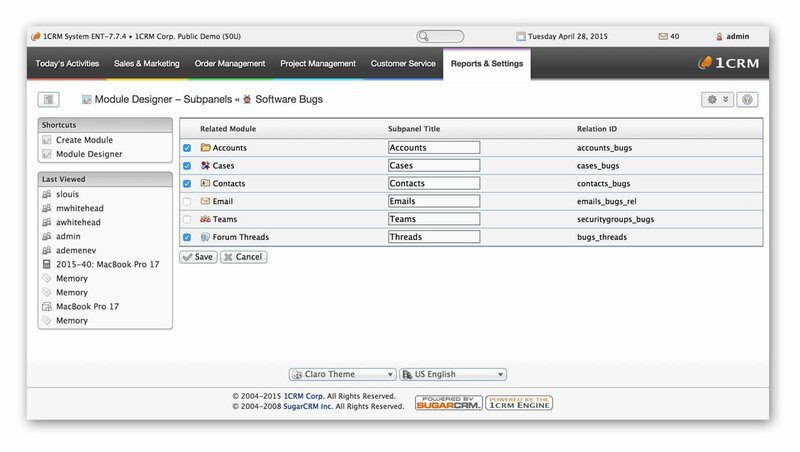 Create custom Workflows, customized list views, and so much more!